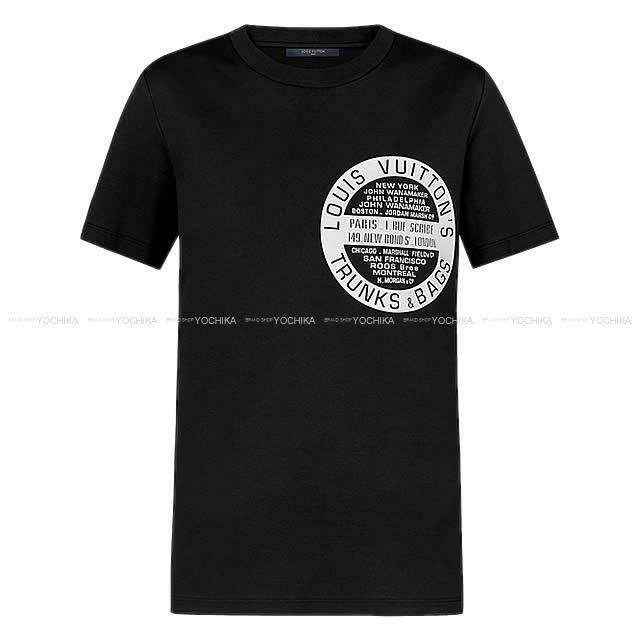 World tour stamp logo T shirt arrived from Louis Vuitton! Popular T-shirt selling all domestic sizes. The logo of the world tour series of popularity is printed on a larger scale, it is wonderful to shine on a black ground. Quality cotton is adopted, comfort is also very comfortable. Color is also popular black. Because it is in short condition abroad, those who are looking forward as soon as possible! Ideal for gifts!